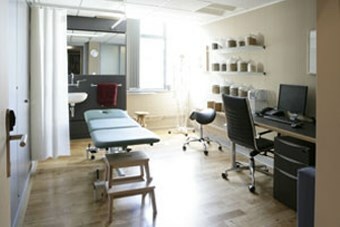 We have private clinics in both London and Manchester as well as a network of medical centres throughout the UK. 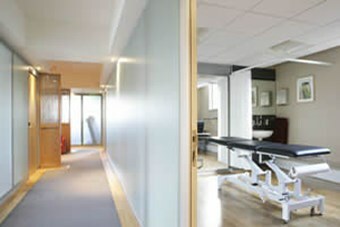 Doctorcall was founded by Dr Charles Levinson in 1989 to provide a visiting doctor service within London. This was the first such service in the UK. The group expanded over a number of years and now provides a range of medical services for both individuals and corporate clients. Doctorcall has been a leading innovator within the independent sector. At Doctorcall, we aim to deliver the best possible care for each of our patients rather than expecting them to follow the route set out for all. It is necessary for a group to have an ethos and ours is to use modern, Western, evidence-based medicine to provide outstanding medical services in the environment of a state-of-the-art private clinic. We are approved by the Care Quality Commission, and our staff and doctors are fully and appropriately trained and registered with the General Medical Council, the Nursing and Midwifery Council, and other relevant bodies.